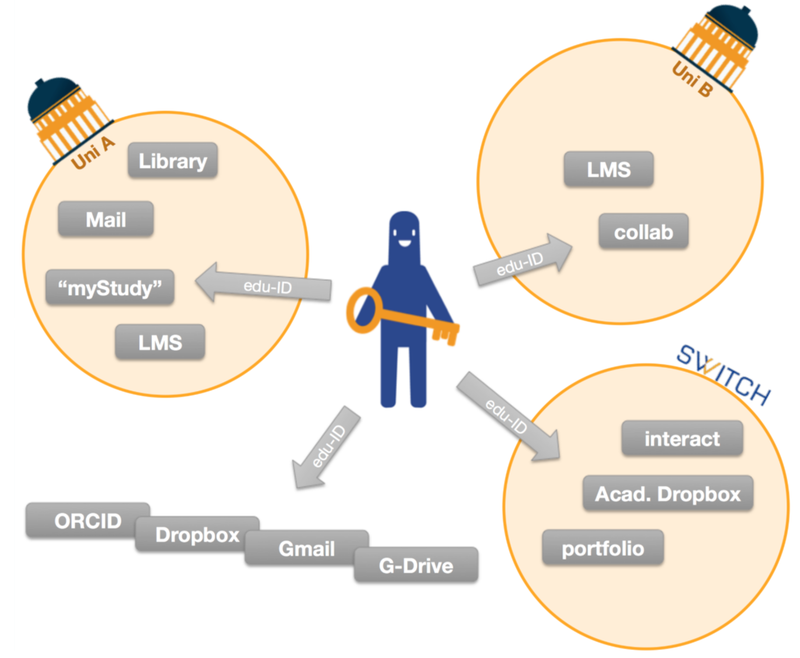 SWITCH is a neutral technology and service platform for the Swiss universities that coordinates and performs special tasks in several ICT fields: security, identity, networks, Internet, software procurement, cloud services, e-learning and video management. Its services are designed and developed in close collaboration with the universities. SWITCH is currently involved in the realization of the Swiss edu-ID identity platform, evolution of its SWITCHaai, the current Authentication and Authorization Infrastructure for the Swiss universities. As part of such process, SWITCH started a Request For Information (RFI) to gain an overview of Identity Management solutions, including Open Source, on the market that may fit Swiss edu-ID requirements. By experience, selecting the reference IdM platform for a very complex and structured project as Swiss edu-ID can be hardly performed on paper: the decision of moving forward with a prototype looks then very wise. Furthermore, we really appreciate the value and significance attributed by the SWITCH team to the open source model, which brings to the table several aspects - as collaboration, roadmap influence and mutual improvement - that vendors simply are not able to handle. Tirasa is extremely proud of this recognition and promise to work hard, first for making the prototype successful then for helping SWITCH implement the best Identity and Access Management platform for the Swiss universities.